When a team of problem solvers, designers, thinkers & tinkers sit together, they build a system like ‘Food Panda‘ :) What do you expect to have when you’re tired of take-away from the same place? Or eating that boring office tiffin? 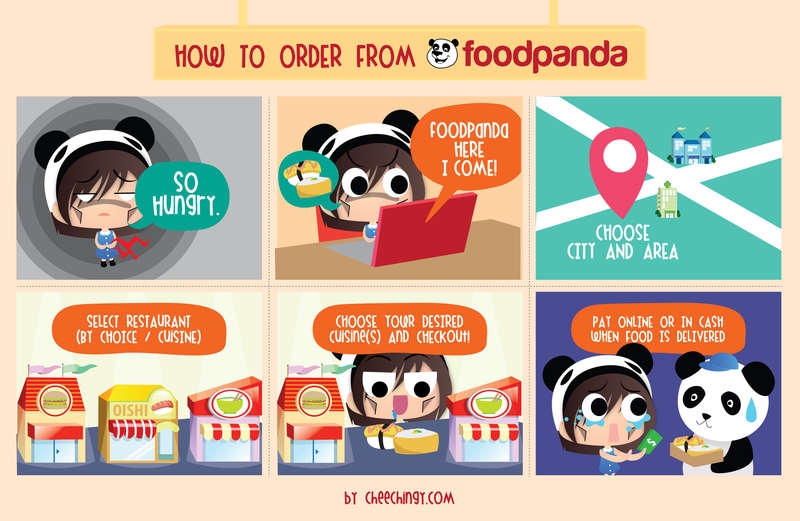 Of course, you’ll look for more options of getting some yummy food in easy, faster and fun-way!!! It’s not only for India! They’ve their system running in nearly 40 countries :) Isn’t it great? 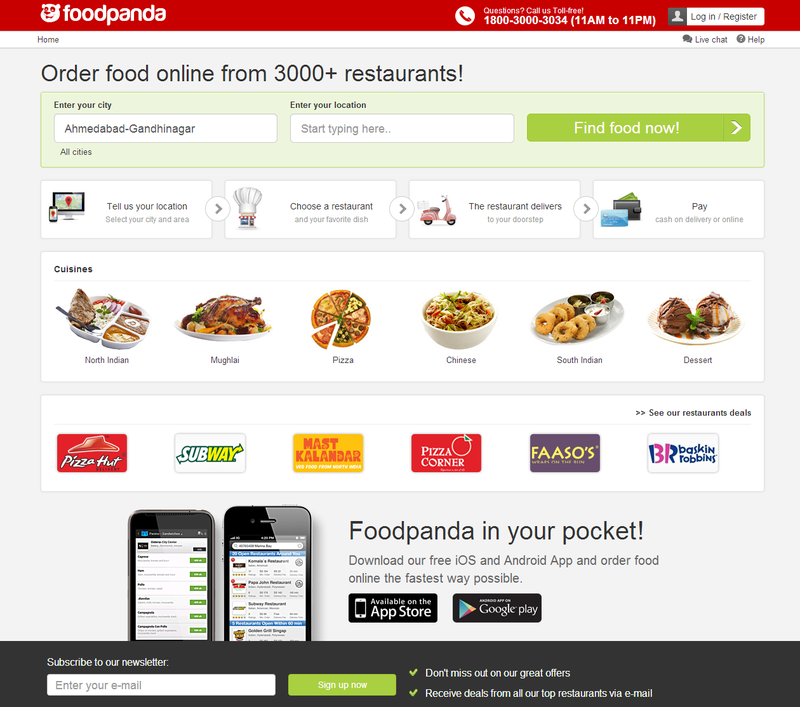 More than 3000 restaurants of India are included in their database. Even many restaurants offer special discounts too… Don’t miss to subscribe to stay updated with those deals! Detailed information of all restaurants i.e. open hours, delivery charges (if any), delivery time, min. order etc. Complete menu of a restaurant with price listing, which can be added to your order from there and then only. User reviews are allowed for helping others to order! Not only that, they accept the payments online or a wonderful ‘Cash on Delivery‘ option is offered too!